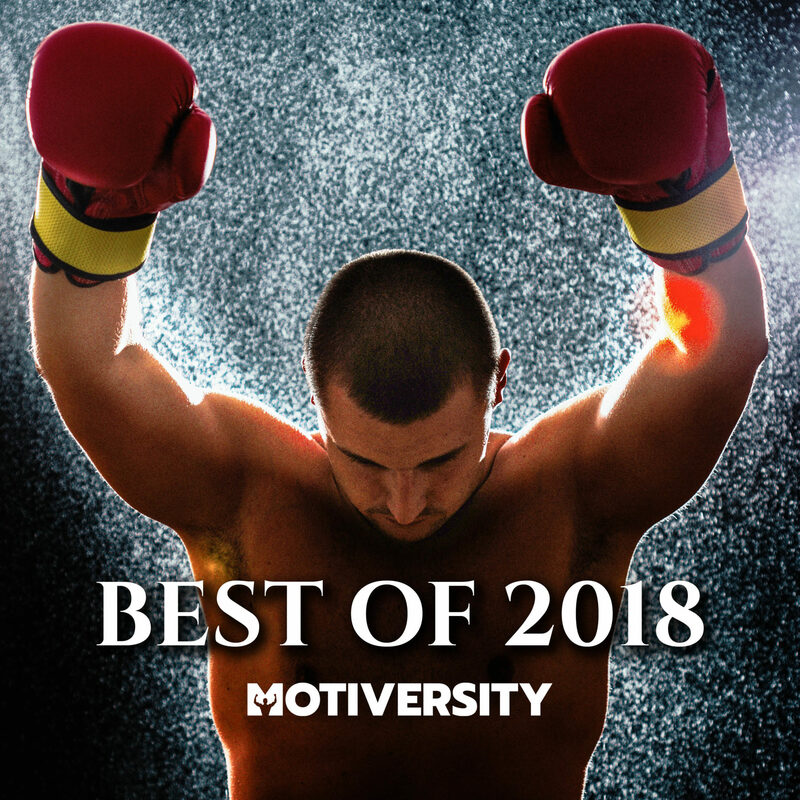 Motiversity's best speeches of 2018! These are some of our best motivational videos of the year! It's been an incredible year and we took a look back and compiled our most epic inspirational videos to create one giant hour-long video. Thank you everyone for your support this year!